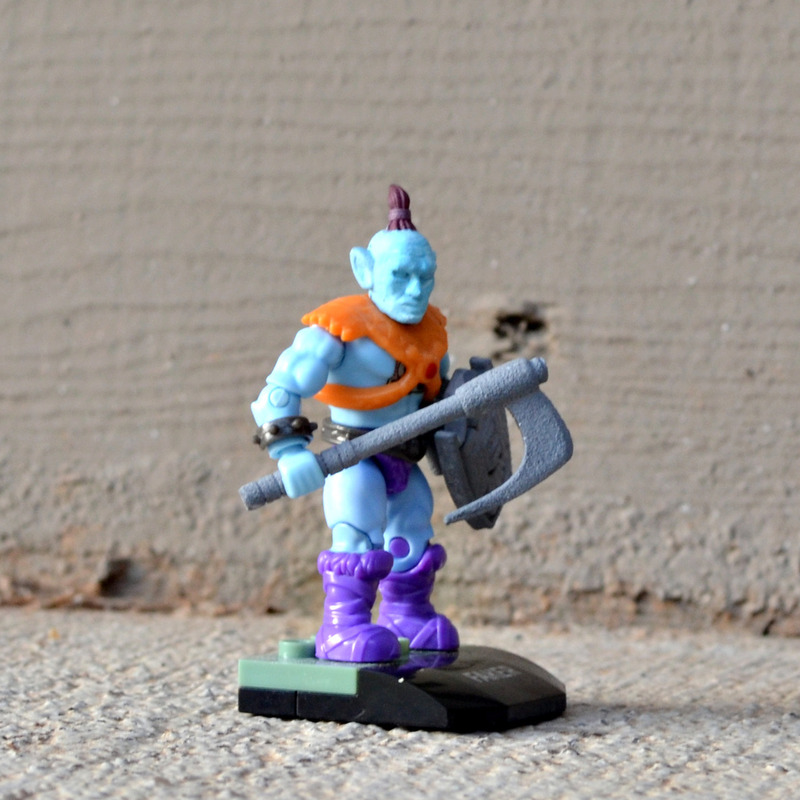 I've put some new figurines up in the Shapeways store. 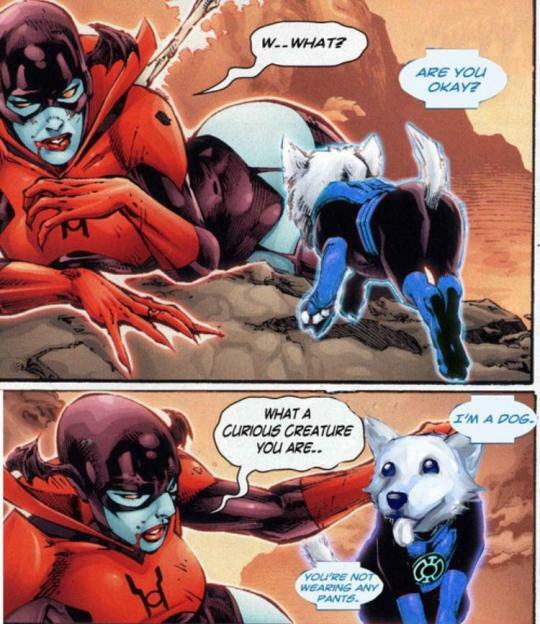 Above, we've got Hope Corgi, from the Green Lantern related meme. 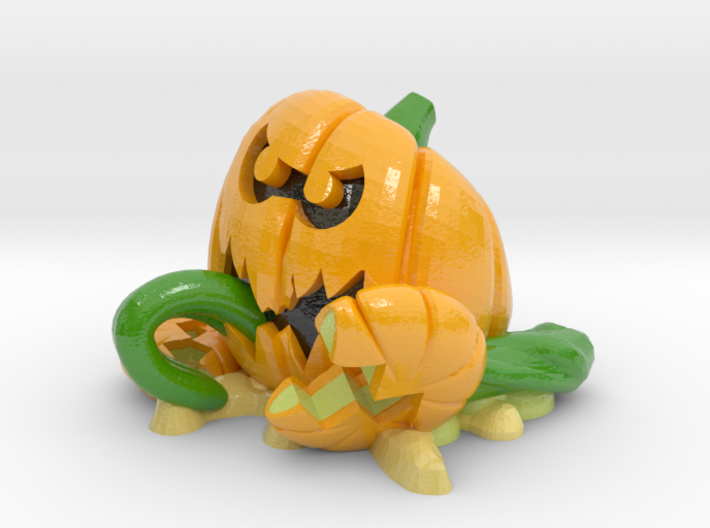 And here's Splat-O-Lantern, a Real Ghostbusters-inspired critter. I love the Middle Age Mutant DayJob Tortoises. Are you planning on casting them in the future? I would prefer a single color cast to a 3d print. I have zero experience with casting. I am open to working with someone who has that background. 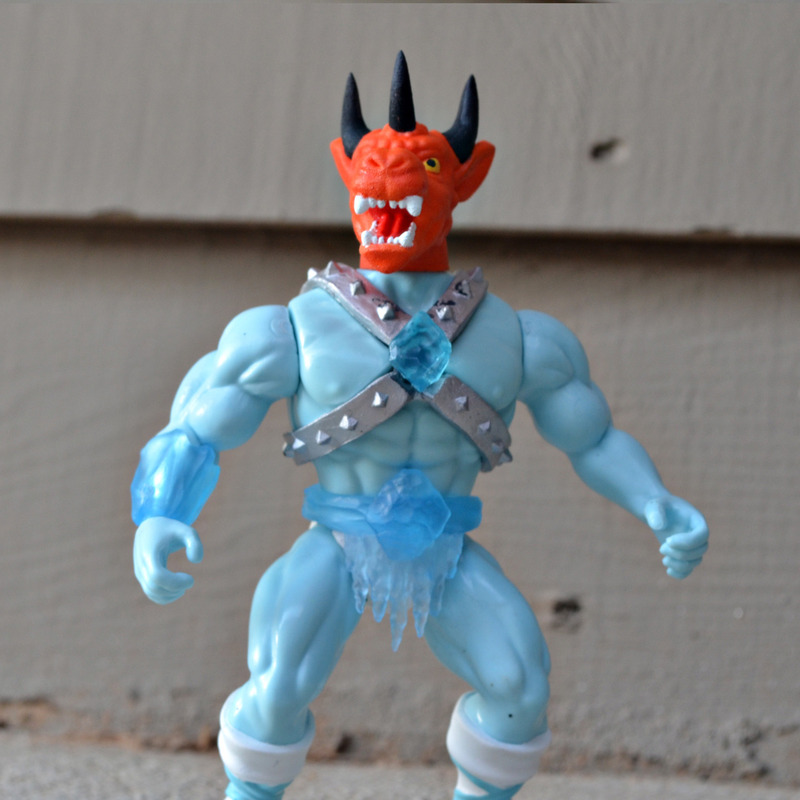 Micronauts Ampzilla in multiple figurine formats! 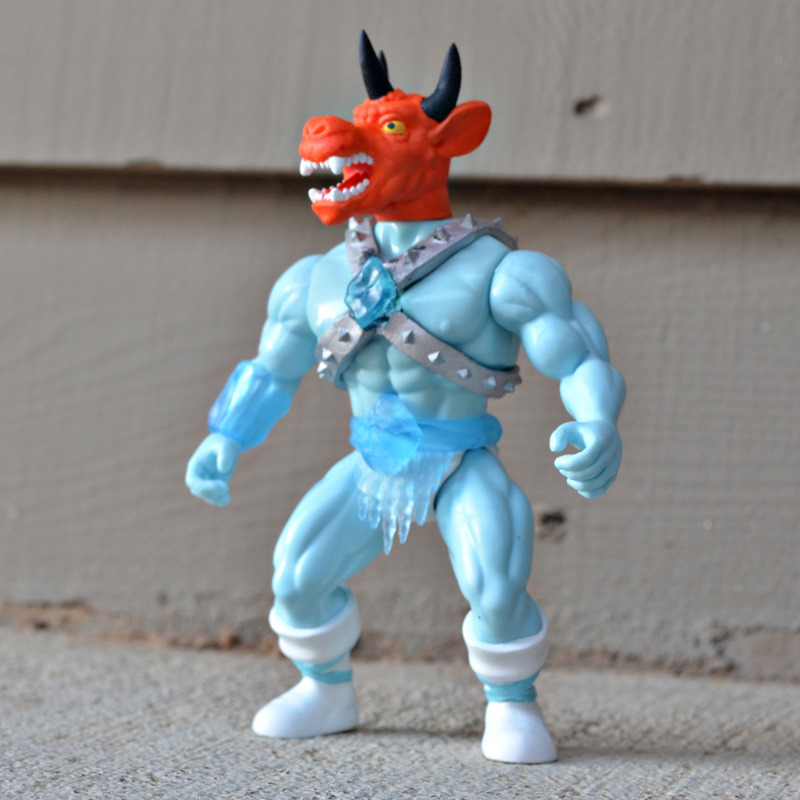 Shapeways has a one-day sale of 15% off with coupon code HAPPYMONDAY. This covers everything in my store, so if you've been eyeing something, now is the time to strike! Always a big fan of your work. 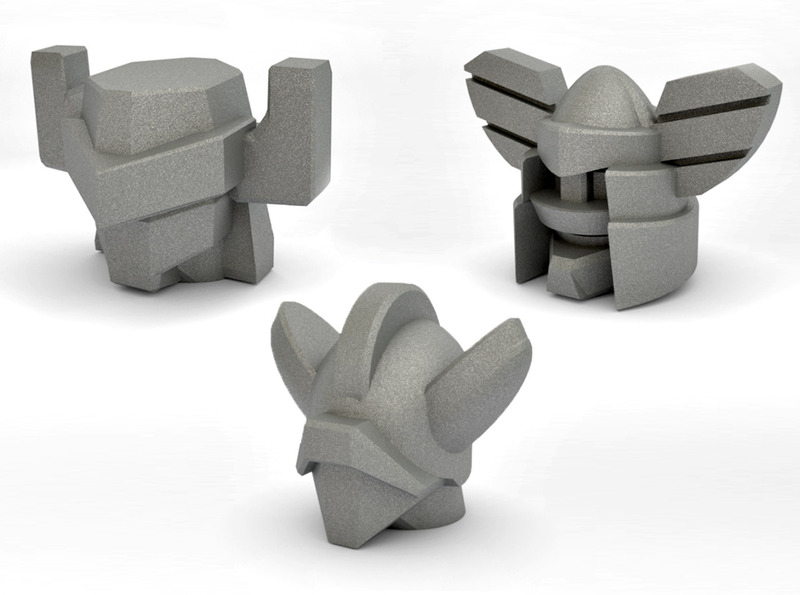 I am getting close to building a collection of one each in both full color sandstone and versatile plastic. 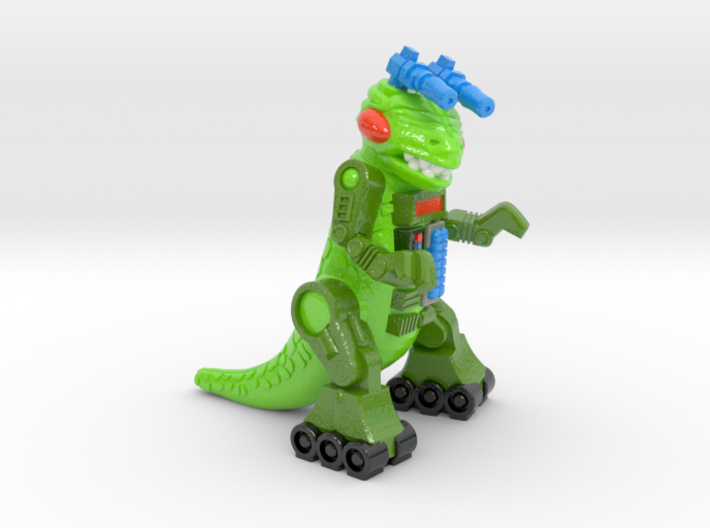 So far my favorites are the Rampager Rex, Atomic Allosaur, Plasma Parasaurolophus and Rebel Rover. 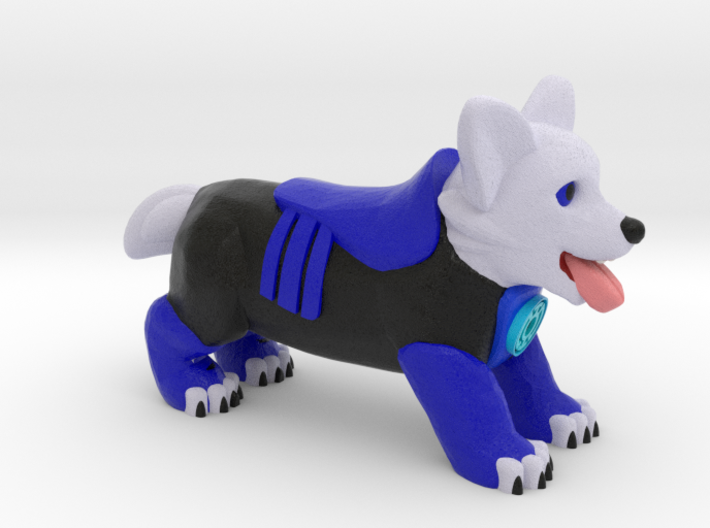 I currently have some test prints on the way for Mega Construx heads. 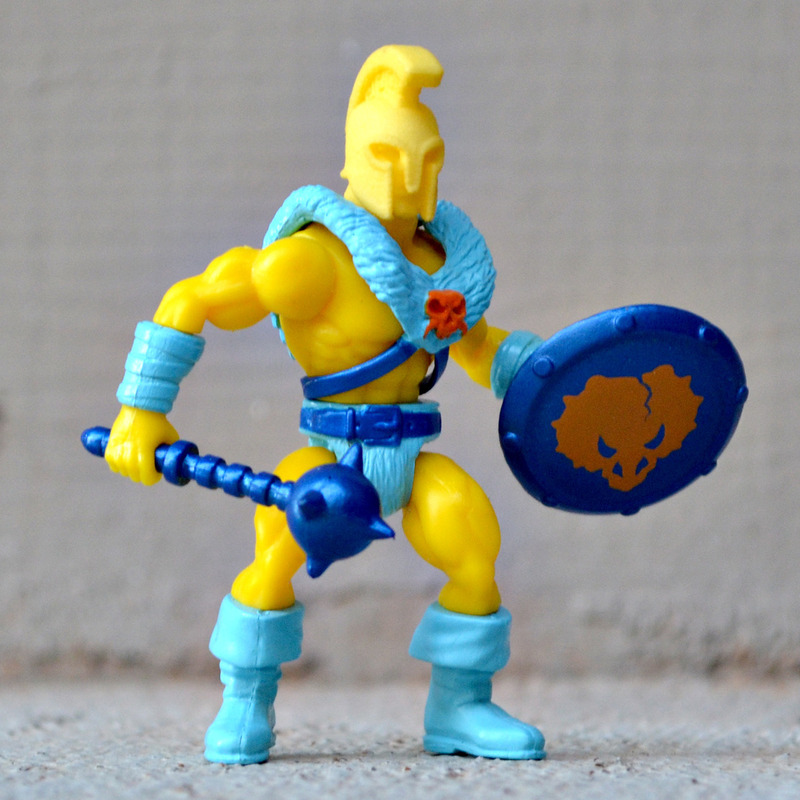 If those work, I may be providing options to get some of the combat creature heads in that format, along with reinterpretations of old KO classics like Galaxy Warriors and Turly Gang, if that's something you might be interested in. 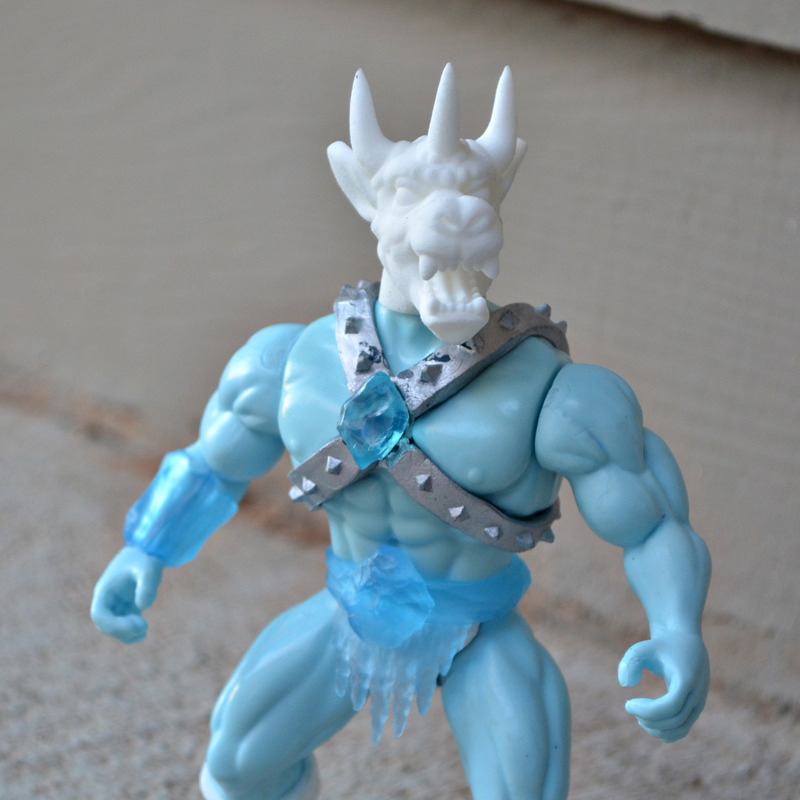 I'm also waiting on some test prints on the glyos-peg, for making heads and other parts for Savage Realms. 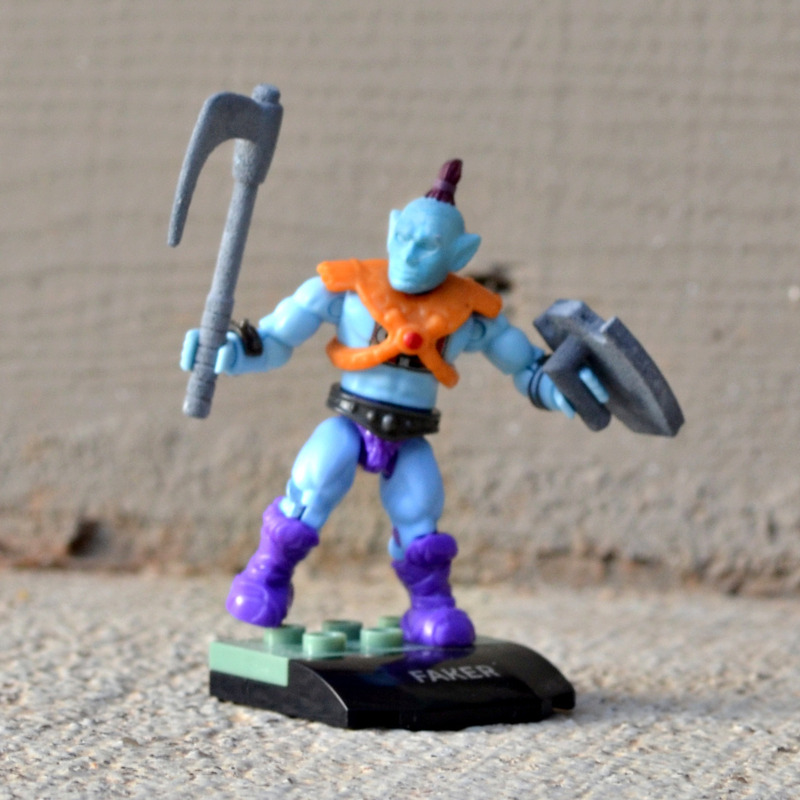 My goal is to have many new character heads available for Mega-Construx, Savage Realms, and neo-5.5" lines. Just a heads up to everybody. My grandfathered pricing on the majority of the items in my store will be expiring at the end of the month. 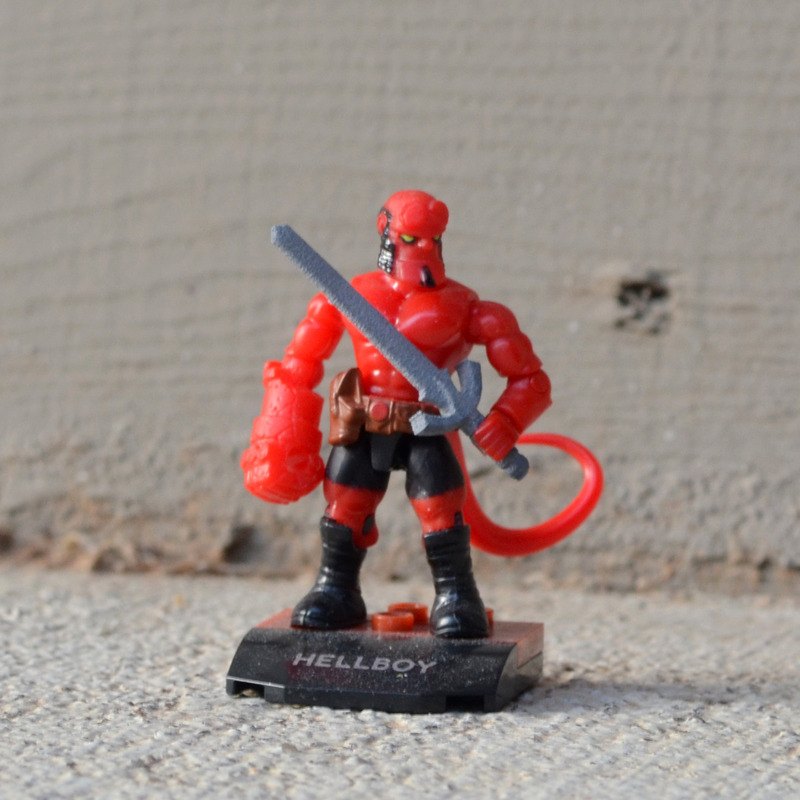 Shapeways has implemented minimum pricing (which is why my more recent stuff often comes in multiples sprued together), and for a lot of small items, that means prices will go up, particularly on small items. I'll be updating my stock to try and keep things cost-effective, but you have until the 31st to take advantage of the original cost structure. As always, my storefront is here. 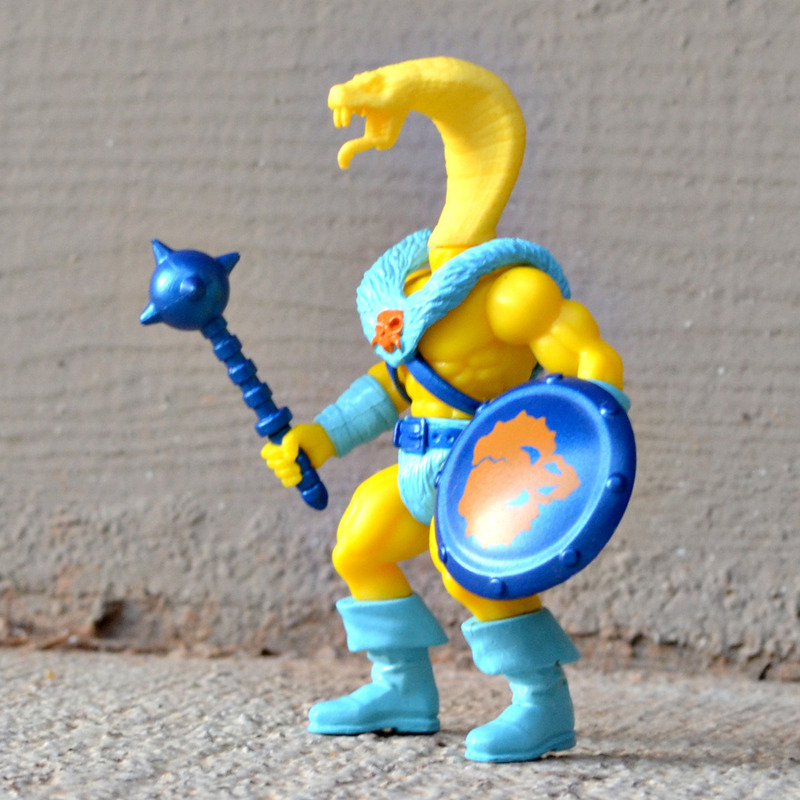 ... as a 1.75" scale M.U.S.C.L.E.-style figurines, available in the standard shapeways plastics and full color sandstone. 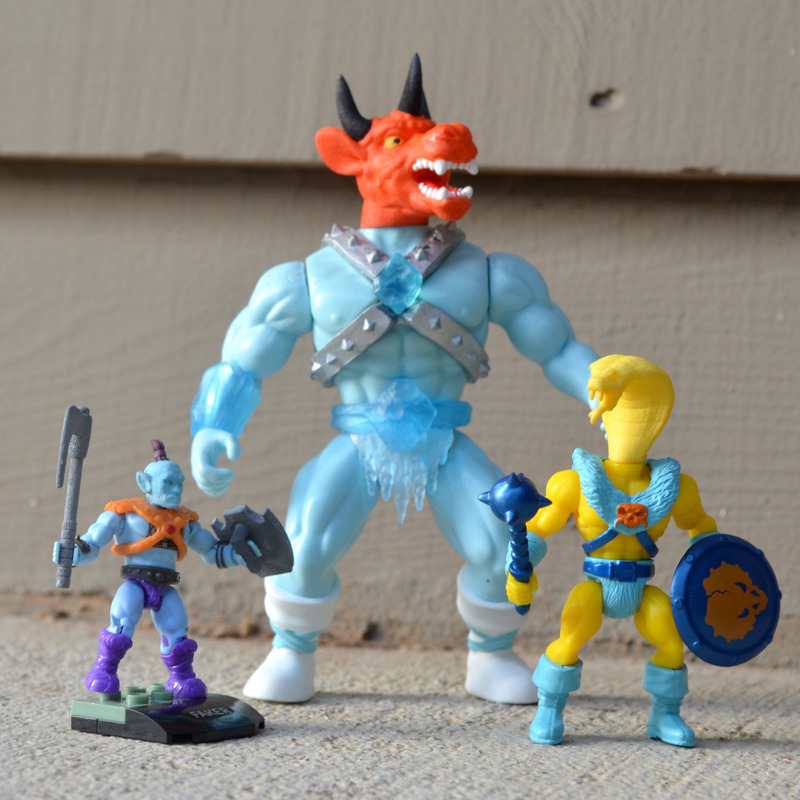 Color schemes available are (left to right): Sahak, Galaxy Heroes Reptilian, "Wrasslin' Sahak" (based on a one-piece rubber figure release), and Turly Gang Snakerin cardback/prototype colors and release colors. All my Galaxy-related items are here. 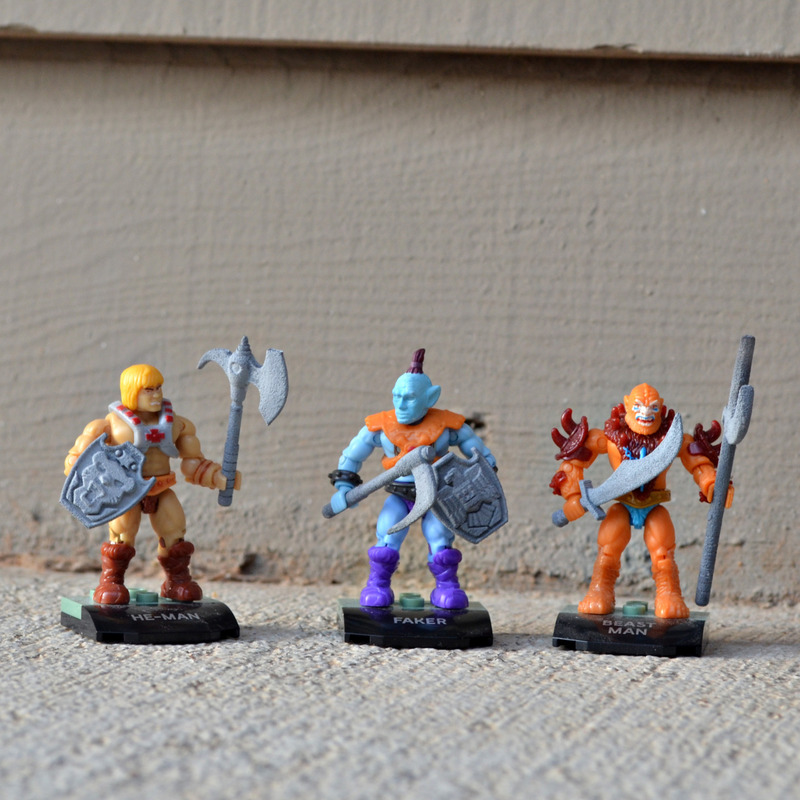 Ygg and Minotaur variants from the Galaxy Hole, and two canonical and two non-canonical Turlys from the Turly Gang. Branching out a bit with some Acroyears from Microman/Micronauts. 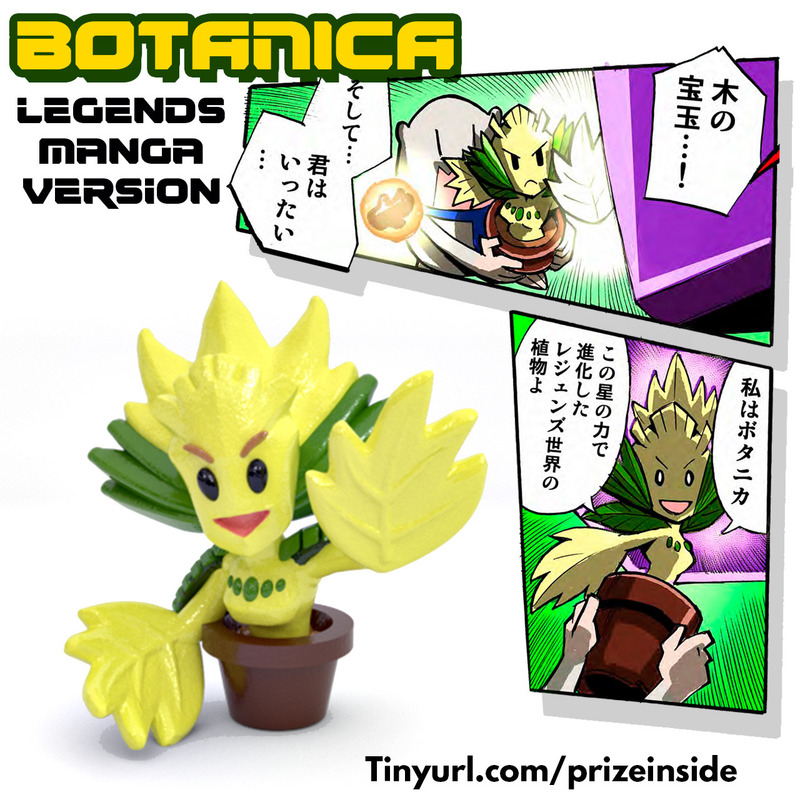 Available as a figurine in 1" or 40mm (roughly Botbots) sizes or with a 3mm or 5mm grip and Siege Energy Effect peg on the outstreached leaf.